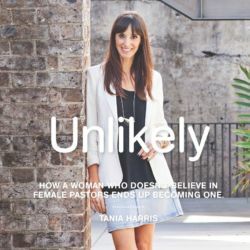 In this first message of this series, discover the one thing we all need to know about getting it wrong before we can get it right. (This is Message 1 from the series: How Did They Know it was God? 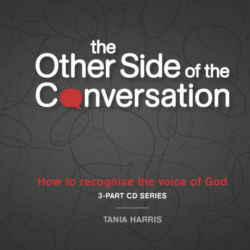 To learn more from about how to recognise God’s voice from the God conversations of the Bible characters, purchase Message 2: How Gideon Knew it was God and Message 3: How Peter Knew it was God and Message 4: How John Knew it was God).